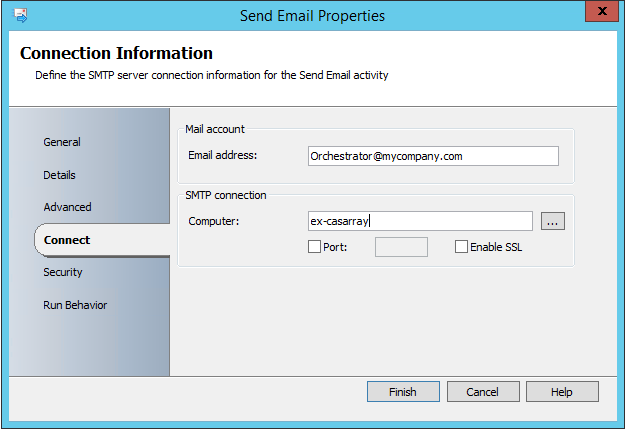 Sometimes I want to create an email distribution list from the results of an SCCM query, so I can email all the members to advise them about the software I am deploying to their machines, especially if the end user must initiate the deployment from ‘Run Advertised Programs’ (SCCM2007) or the Software Center (SCCM2012). For example, recently I needed to deploy SP2 of Microsoft Project 2010 to all machines that had MS Project 2010 installed, but didn’t yet have SP2. So I created a query in SCCM to find those machines, and included the ‘Last Logon User Name’ in the query, so I know who is using that machine and who to email. I only need the usernames to create the AD Group, so lets strip out everything else, and replace the username column header with ‘SamAccountName’ – something AD can work with. Then I use this little powershell script (AD Module required) to create a distribution list in AD, and populate the members from all the usernames in the csv. $Description = "All Users with Project 2010 but no SP2"
For some software applications, it’s inevitable that you’ll need to deploy a new version now and then. For example, you deploy an application, then a new version gets released and you want to upgrade all your clients. Application supersedence in SCCM2012 is a useful way to deploy a new version of an application – you create the new application and specify supercedence of the old version. You can also uninstall the old version if required. But for some simple applications it seems overkill to have to create a new application with every release, especially as you have to create deployment types, add deployments, maybe update your task sequences to include the new application, retire the old application etc. Is there a better way? Well, for apps that don’t require you to uninstall the old version first, I think there is. 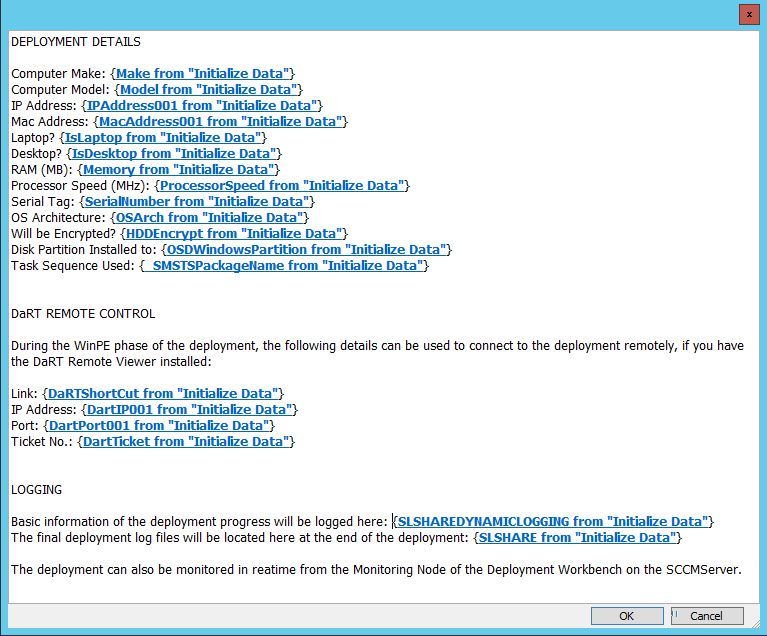 Simply add new deployment types to your existing application. 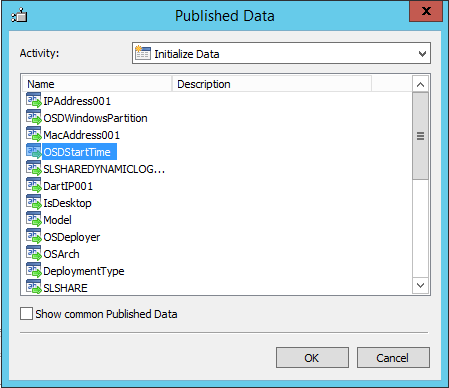 Create a new deployment type with the new version number in the existing application. 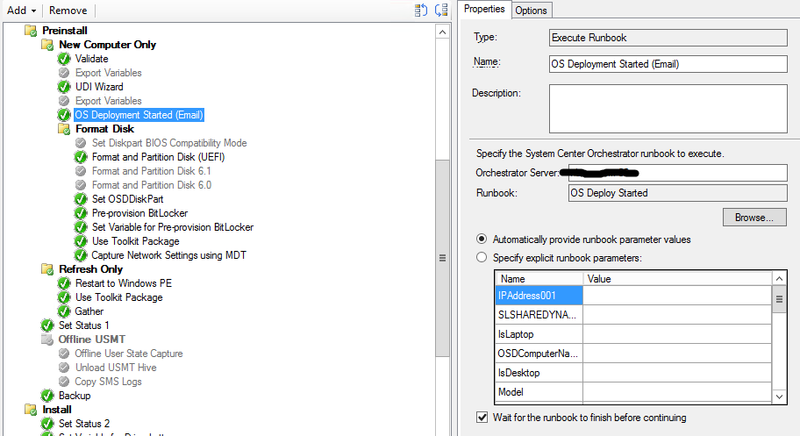 Then create a ‘dummy’ requirement rule on the old deployment type to something it’s certain to fail during evaluation. This will effectively disable it, yet keep it should you need it in future. 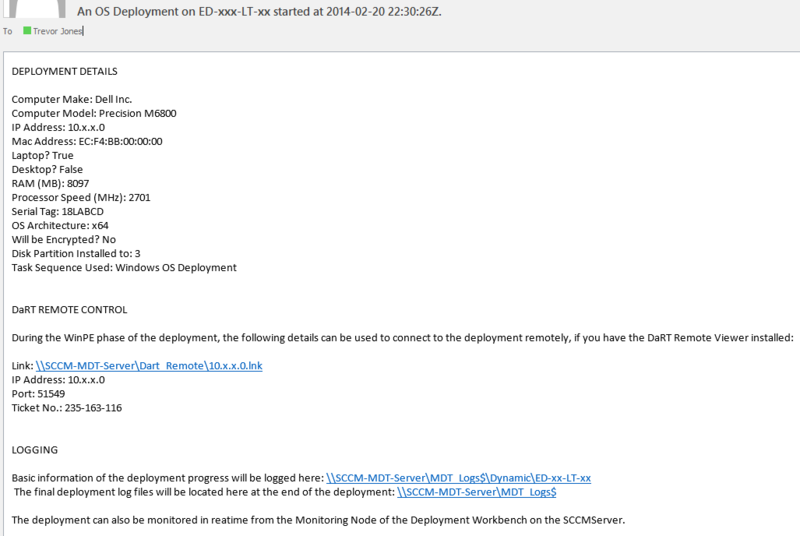 And then increase the priority of the new deployment type to 1 so it will evaluate and install first. You might, of course, want to update the schedule on the deployment until after the new content has been distributed, or to control the deployment time. 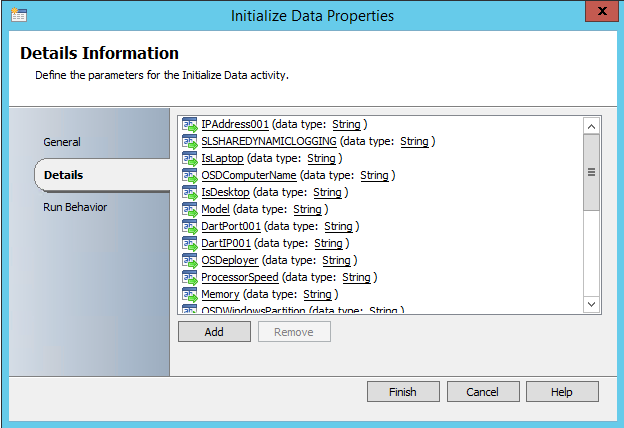 For OSD applications which can only have one deployment type, you’ll need to update the existing deployment type instead. Granted, it won’t work in every scenario, especially if you need to uninstall the old version, although you could run an ‘uninstall’ deployment first, then schedule an ‘install’ deployment after. But for simple applications at least, it seems to me a better way to manage application version updates.